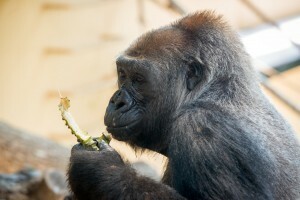 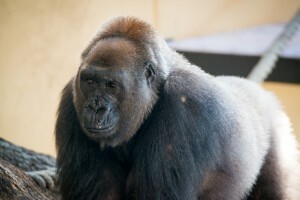 HOUSTON — The Houston Zoo recently welcomed a 29-year-old female western lowland gorilla, Angel, from the Denver Zoo. This move was at the recommendation of the Association of Zoos and Aquariums’ (AZA) Species Survival Plan (SSP) gorilla specialists. 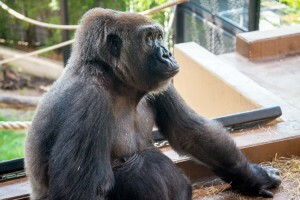 Angel and the other gorillas will take turns in the dayroom inside The Robert & Janice McNair Foundation Great Ape Gallery while they undergo a formal introduction process overseen by the zookeepers. 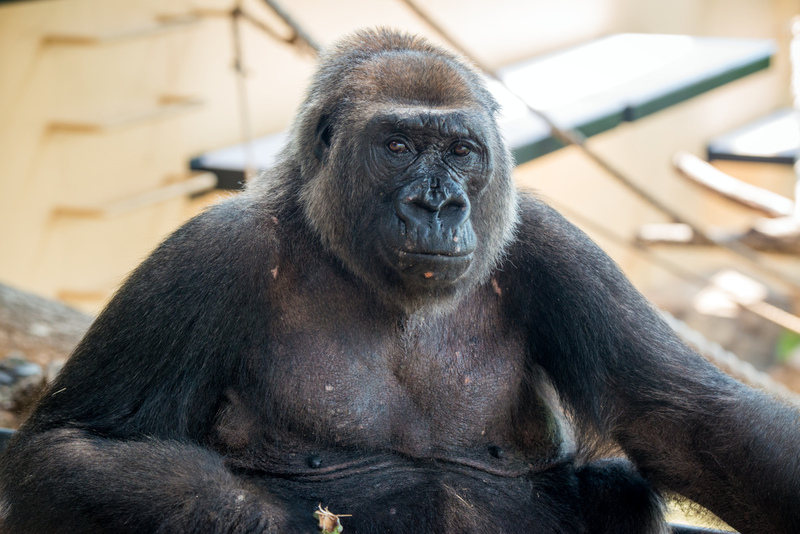 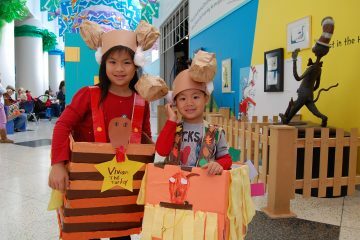 Parts of the Great Ape Gallery may be closed over the course of the next few weeks while the family gets to know one another. 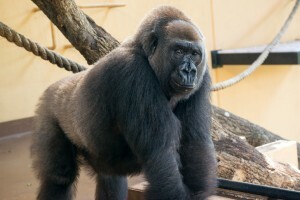 Once the integration is complete, she will reside with the family group of gorillas which includes silverback Zuri, adult females Holly and Binti, and adolescent female Sufi. 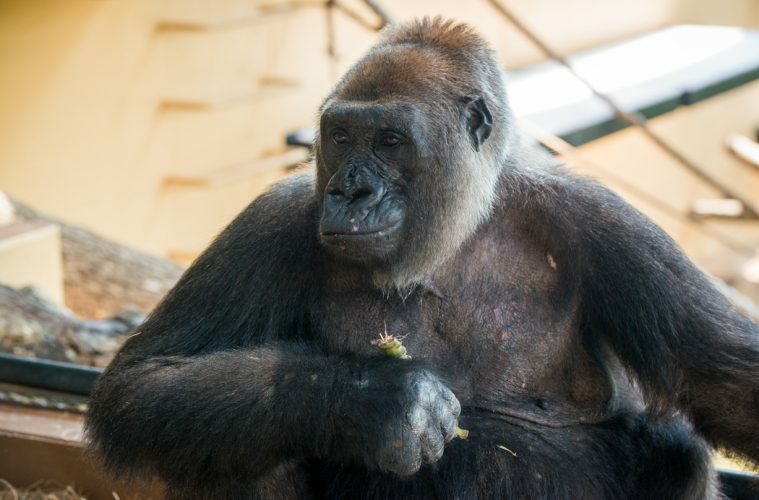 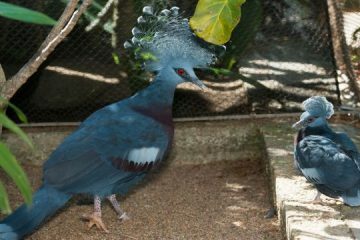 In March 2015, the Houston Zoo successfully introduced adult female Binti to the family troop, and is confident of another successful integration. 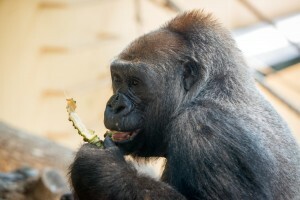 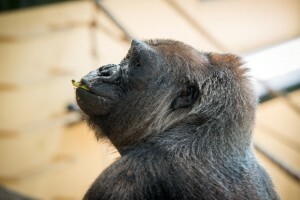 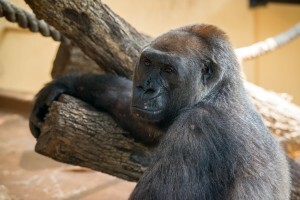 The bachelor gorillas, Chaka, Mike, and Ajari, will continue to live separate from the family group.